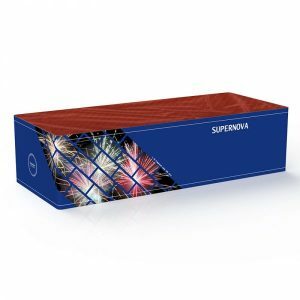 3 Fireworks Compound cake – 3 fireworks fused together. Great from the very start! 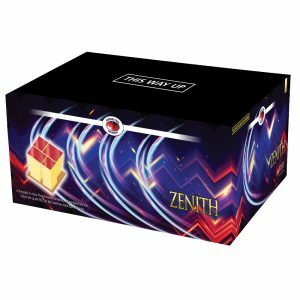 Fast pace, large bursts, z firing firework; category 3 fireworks. 30mm tube size. Excellent Finale Cake – multiple effects. 131 shots, 100 seconds. 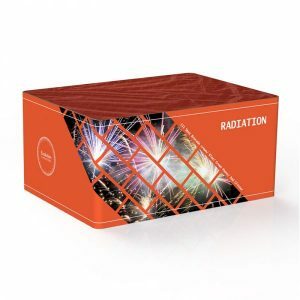 Category 3 fireworks. 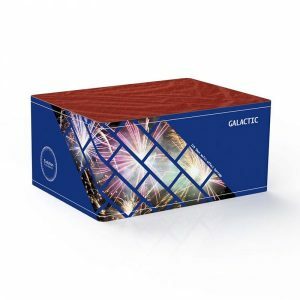 3 Firework Cakes linked together in one large Compound Cake. 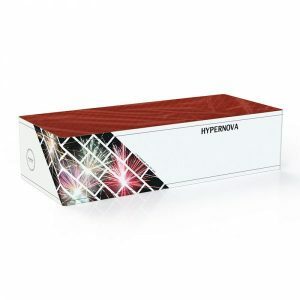 Excellent fireworks, multiple effects. Excellent finale. 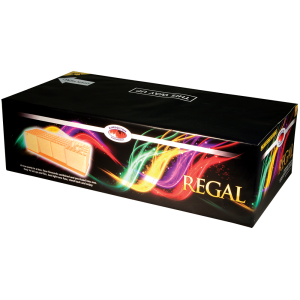 Great length fireworks with vivid colours. Great value display barrage. 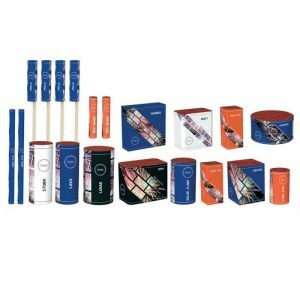 Four pre-fused fireworks with one single ignition. 173 Shots in 120 seconds. 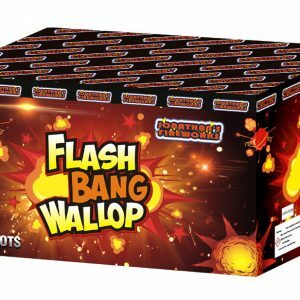 30mm Calibre Fireworks! 260 shots Compound Cake fireworks. 6 Fireworks fused together to give a stunning display. 120 seconds long. 25 m safety viewing distance. Noise level 4 . 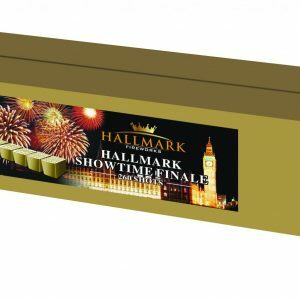 Hallmark Showtime Finale has the colour changing effect – new to retail fireworks. Absolutely stunning! Vertical Firing pattern, Loud Fireworks! Amazing!! 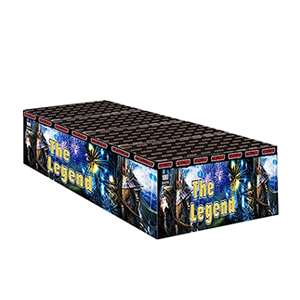 The Legend is a compound cake fireworks – 4 fireworks with just one fuse! A compound cake is a selection of larger cakes fixed to a board and fused so that they fire one after another to create an impressive display with mixed effects and the user only has to light one fuse! Upright effects, 100 shots in total, 100 second duration. Light just the one fuse to give an awesome display.